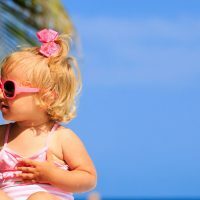 Most kids want to eat junk, junk and more junk—especially on vacation. Trying to get them to eat healthy snacks—let alone something they enjoy and might actually ask for—is just another battle. So we turned to the experts for some healthy, non-boring snack ideas for the road—and how to prepare them. “Snacks are really just mini-meals, and need the same components in order to nourish our kids and keep them full until the next meal,” says Lori Zabka, a nutrition coach and personal trainer. 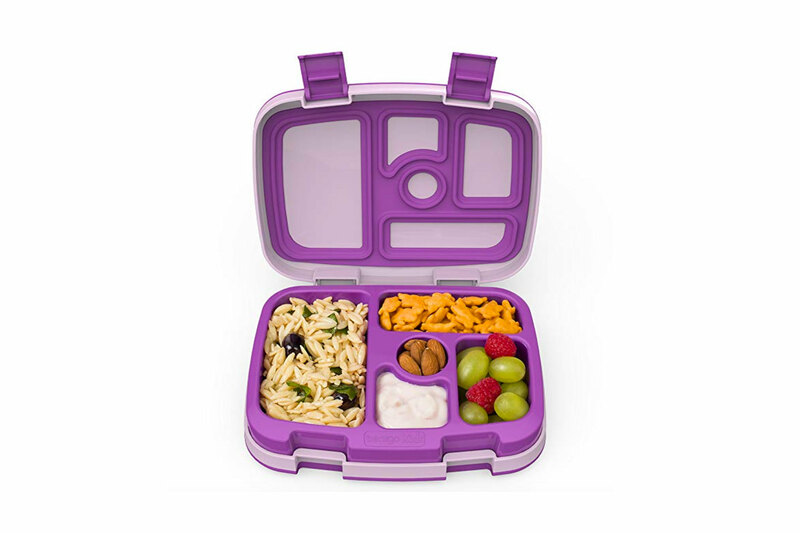 “They need a combination of protein, healthy fats, and complex carbohydrates.” Zabka creates Bento boxes as snacks because there’s a compartment for each macronutrient. 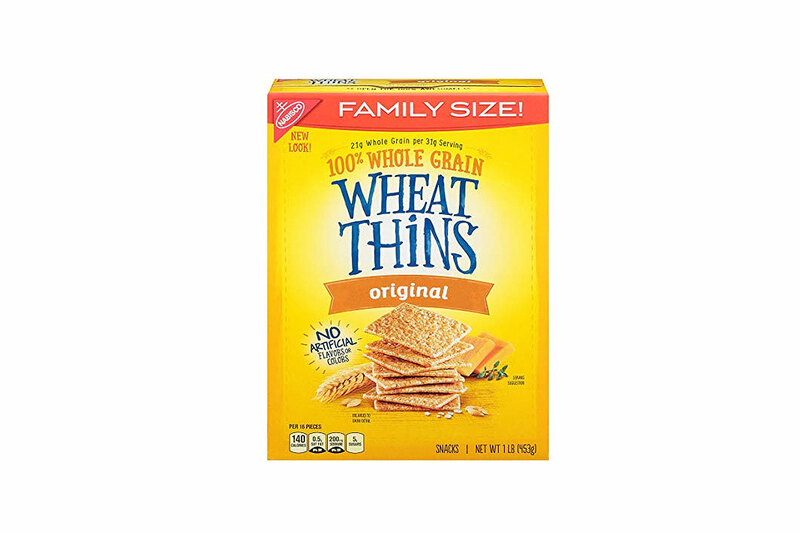 “Instead of handing my son a bag of chips, I might give him some rolled up organic turkey lunch meat ‘cigars,’ some gluten-free pretzels, an apple and carrot slices. I’ll add some ranch dressing for dipping.” Another Bento snack box idea: popcorn, string cheese, and grapes. If your child is more adventurous, try hummus, veggies, a few cheese blocks, and some blood orange slices. Nuts, seeds, and dried fruit can be mixed together at home for trail mix. 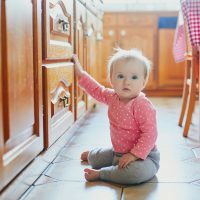 Zabka suggests giving kids some say in how much of each ingredient to use. Or, buy pre-made trail mix for an easy, healthy snack. 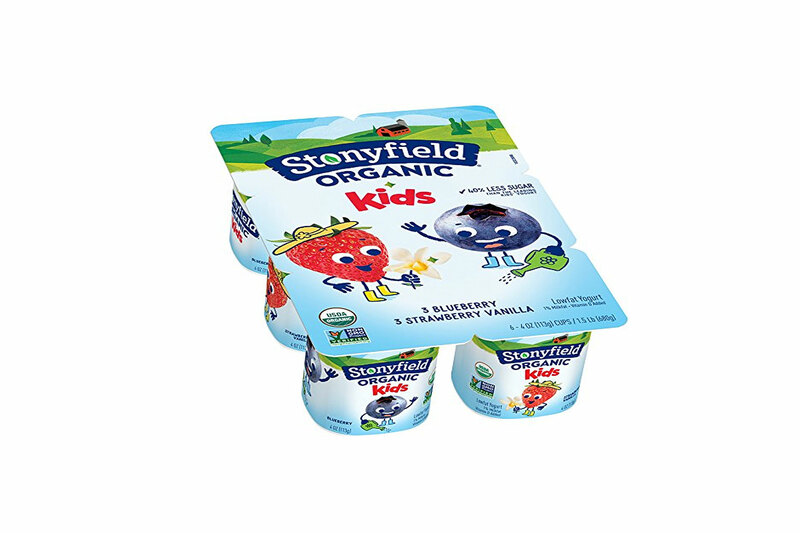 “The berries are a kid-favorite and the yogurt will fill them up and give them some calcium and protein,” says Clifford. “Use Greek yogurt to make a healthier ranch dip for dipping colorful veggies like carrots, peppers, broccoli and cauliflower,” says Clifford. “Apple chips (unsweetened ones) are a good choice because they contain fiber and beneficial phytochemicals,” says Summer Yule, MS, RDN and Health Educator. (Phytochemicals are natural chemicals found in plant-based foods). Shelf-stable hummus packs with whole-grain crackers are great for road trips, suggests Yule. 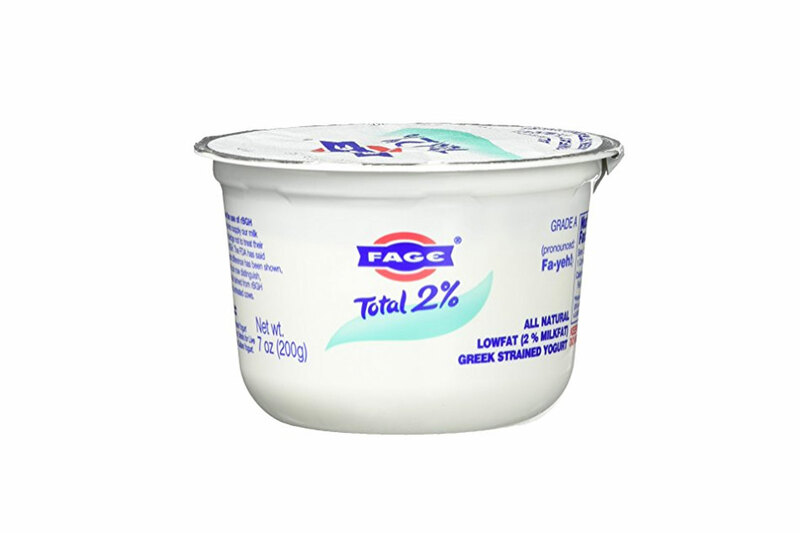 Kids who like to dip things may find this option appealing. 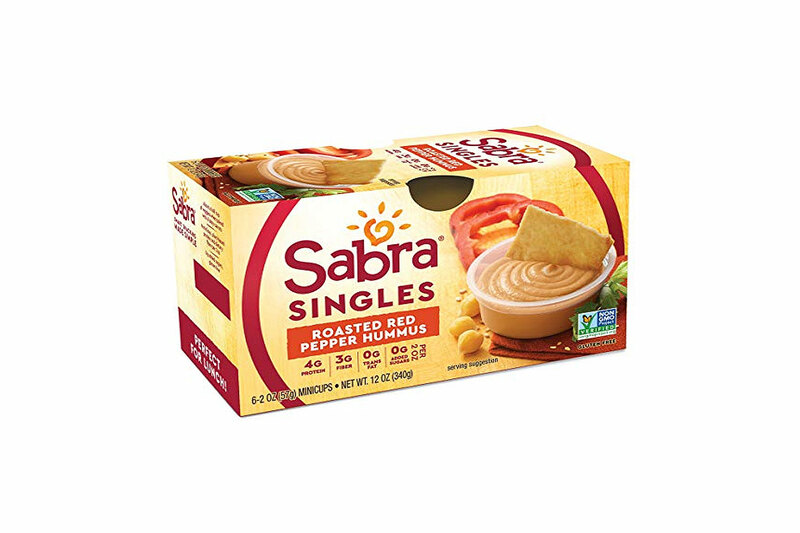 This snack contains protein and fiber from the hummus, plus B vitamins from the crackers. “Nuts and nut butters are great because they contain all three macronutrients: protein, fat, and carbohydrate,” says Zabka. Nut butter pouches are easy to travel with, and can be paired with an apple or a banana. 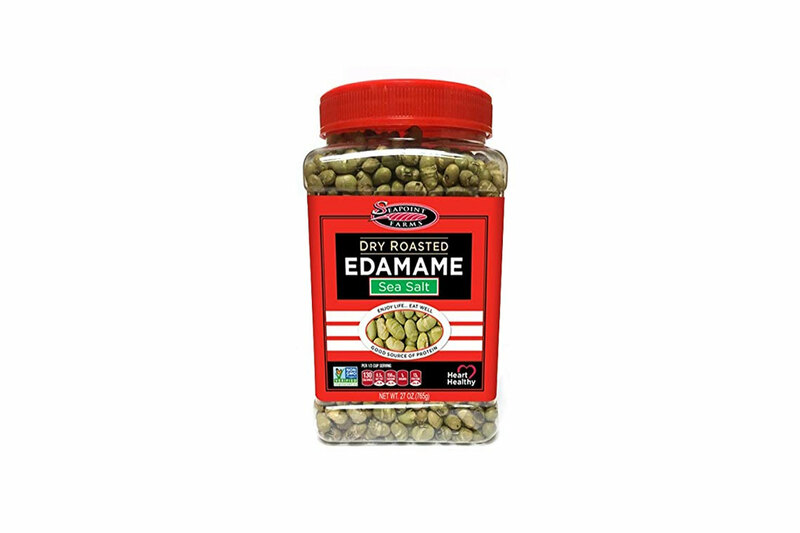 Not only is edamame good and good for you, but it’s fun to eat. You can purchase popcorn kernels at most grocery stores, and can even find gourmet varieties, such as Amish Country Popcorn, on Amazon. Just go light on the butter and salt! String cheese is a good, easy choice — and it’s mess-proof. “I love combining items such as Lorissa’s Kitchen’s grass-fed beef sticks that are a good source of protein and low in sugar, with snack size mixes of cut-up veggies—like carrots, pea pods and jicama—for good carbs that are full of fiber,” says Christina Meyer-Jax, MS, RDN, and an advisor for Lorissa’s Kitchen. Always provide options. If kids are picky eaters, Nelson suggests providing two healthy options and letting them make the final choice. “Kids like options and knowing they are making decisions,” he says. Offer the same snack again and again. 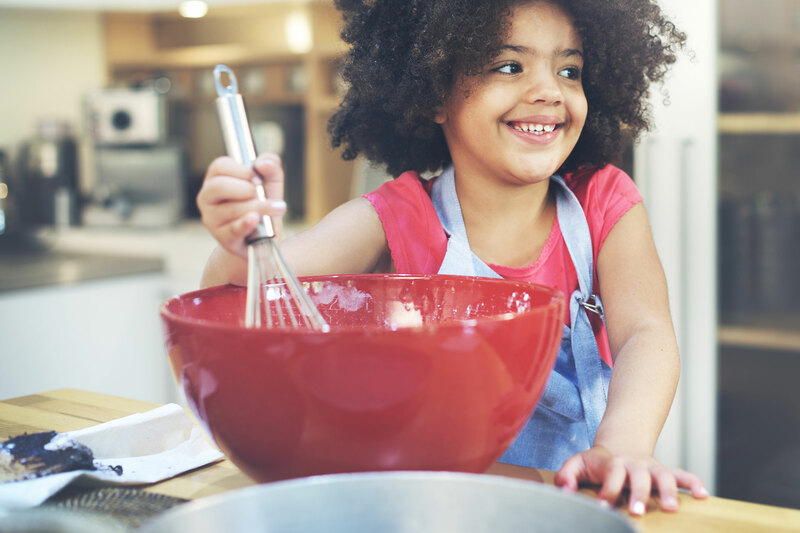 “Picky eaters need continual exposure to the non-preferred foods while they expand their palate,” says Summer Yule, MS, RDN and a Health Educator. What this means is that parents have to keep offering kids healthy food options over and over again — even when traveling. Get the kids involved. One way to get kids to eat healthier snacks, such as fruit? Dehydrate it. “Make it a project,” says Michael Jay Nusbaum, MD, FACS, FASMBS, Surgical Director of the Metabolic Medicine and Weight Control Center for Atlantic Health and Chief of Bariatric Surgery at Morristown Medical Center. “Buy a food dehydrator, cut up the fruit with the kids and make it together. The kids become fascinated with the transformation. Suddenly banana chips are crispy and fun. Strawberry slices are chewy and filled with flavor.